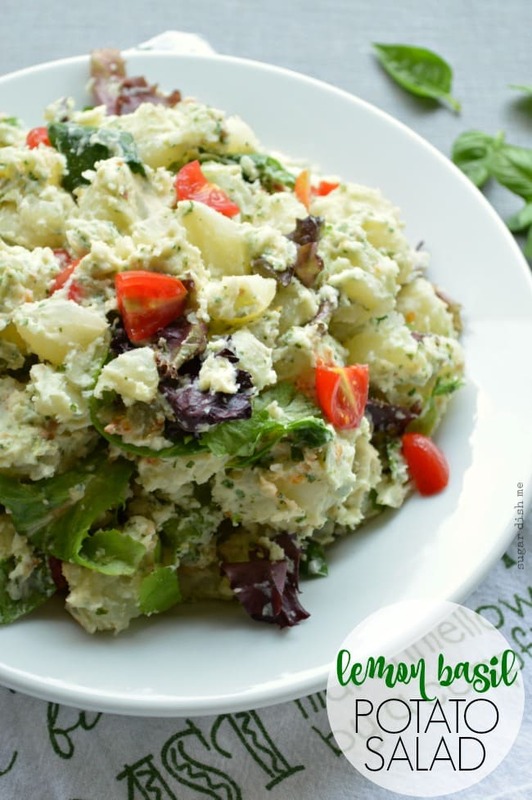 A simple creamy pesto dressing is what sets this Lemon Basil Potato Salad apart. 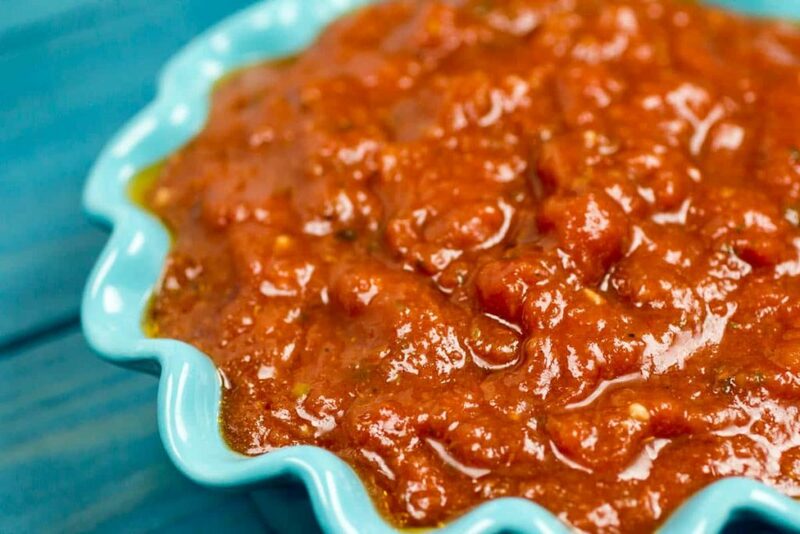 It’s fast, fresh, and sure to please at your next cookout! 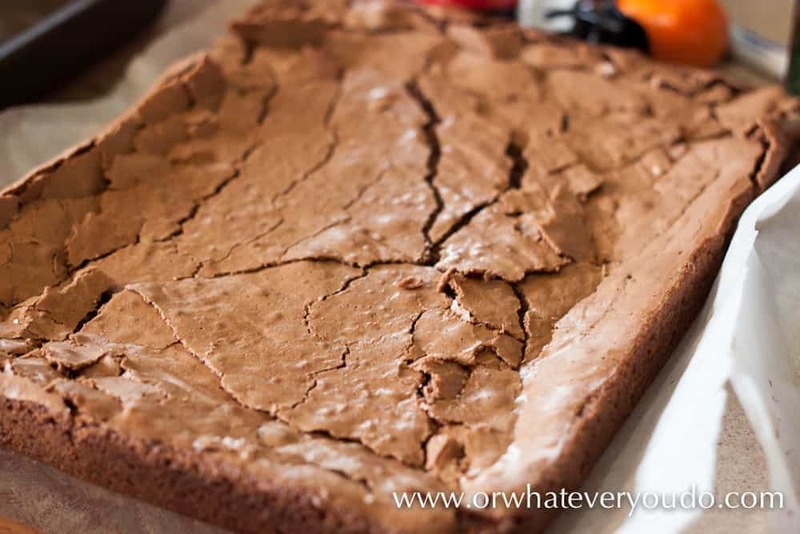 This recipe first appeared on Sugar Dish Me, and has been syndicated with permission. You guys. I need to SHARE. Remember when I told you my basil plants were taking over and then we made some Awesomely Easy Basil Pesto? Well, I didn’t stop there. My pesto obsession (and the monster plants on the side of my house) kept growing. So I added it to chicken sandwiches and we talked about that. Also pizza which I never ever ever tire of (EVER). 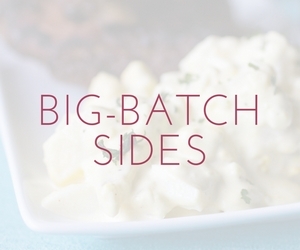 And then… potato salad. I actually think this might be my favorite potato salad I ever made. Which says a lot because I really still adore these Warm Herbed Potatoes and this Baby Dutch Dill Potato Salad. And I really really still love my grandma’s version made with Miracle Whip and tons of chopped celery and onions. All of these oldies/goodies still have a firm place in my potato salad loving heart, but this Lemon Basil Potato Salad? It’s winning. It’s fast and fresh and there’s actual SALAD, which is sort of novel for a side of potatoes with dressing. The dressing is basically a creamy pesto made with Greek yogurt (YES) and a little mayo. The lemon juice adds zing, the tomatoes add color (and also use up another garden staple that is taking over), and the arugula/mixed baby greens make you feel good about your decision to heap a big pile of carbs on your plate. Also… this salad is good warm. Is that controversial? Or are you a warm potato salad eater too? I am not usually into it – especially with the more traditional versions. But something about the creamy pesto, cheese, and tender potatoes makes me love this one even more BEFORE I refrigerate it. It’s like stand over the pot with the wooden spoon to taste-test and have 5 more bites kind of good. 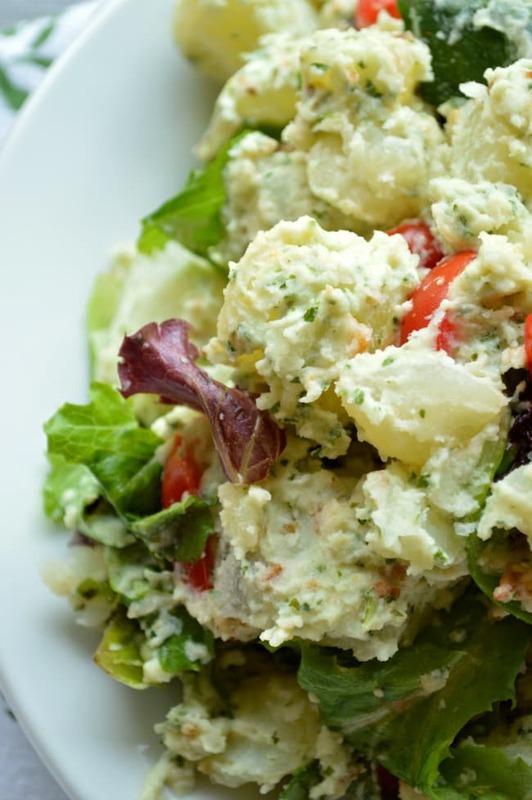 A simple creamy pesto dressing is what sets this Lemon Basil Potato Salad apart. It’s fast, fresh, and sure to please at your next cookout! Place the potatoes in a large stock pot. Cover the potatoes with water (hint: salt the water!) and bring to a boil. Reduce the heat to a simmer and cook until the potatoes are fork tender (check at 10 minutes). Remove the potatoes from the heat and drain the water. Add the basil. cheese, Greek yogurt, mayo, 2 tablespoons of the lemon juice, water, and salt to your food processor. Pulse until it comes together. Whisk together the remaining 2 tablespoon lemon juice and the 2 teaspoons olive oil until smooth. Add to the food processor (use a spatula to get every little drop) and pulse again until it comes together. Add the tomatoes and baby greens to the pot with the potatoes. 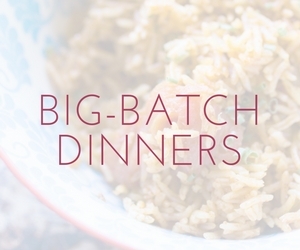 Pour the creamy pesto over everything and gently mix until combined. Serve warm or cold. Keep refrigerated. 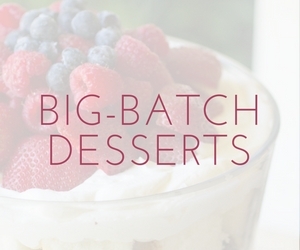 See more great Big Batch Recipes!